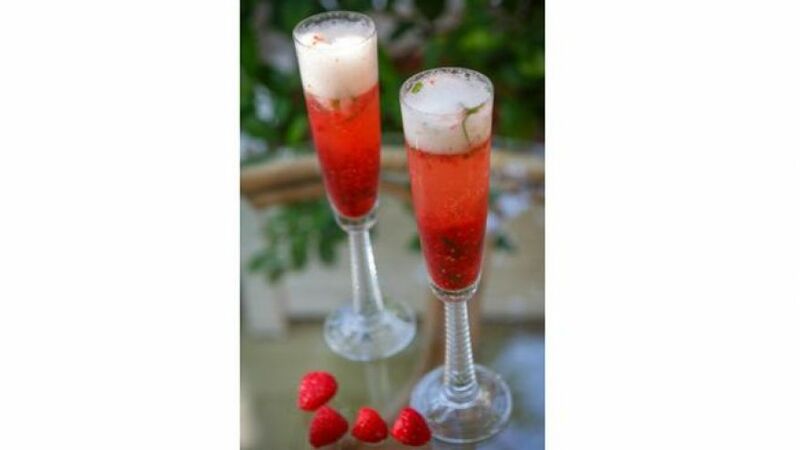 If you’re planning a romantic meal at home this Valentine’s Day, make sure you have the perfect cocktail to start the evening off right. From sweet and fruity to aromatic and refreshing, these decadent creations will set the mood. A classic combination of berries and cream will put you in the mood for love. Nothing says romance quite like champagne and fresh fruit. 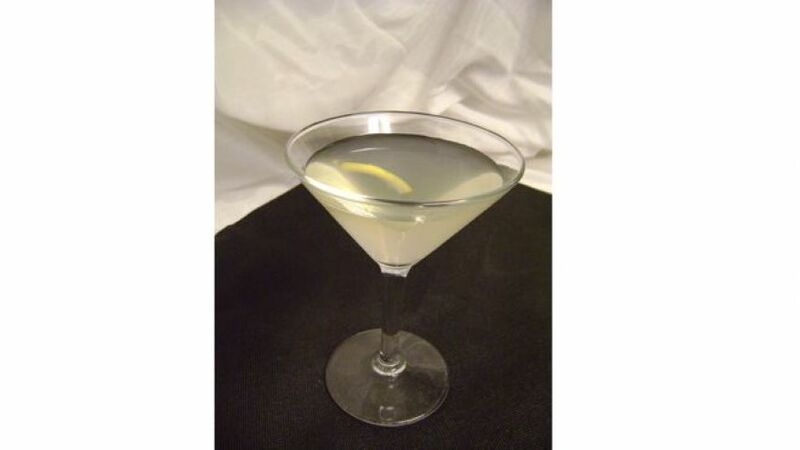 Tropical flavors meet smooth vodka in this passionate concoction. “This cocktail is great for Valentine’s Day because it adds an intimate level to the experience by sharing the carafe. 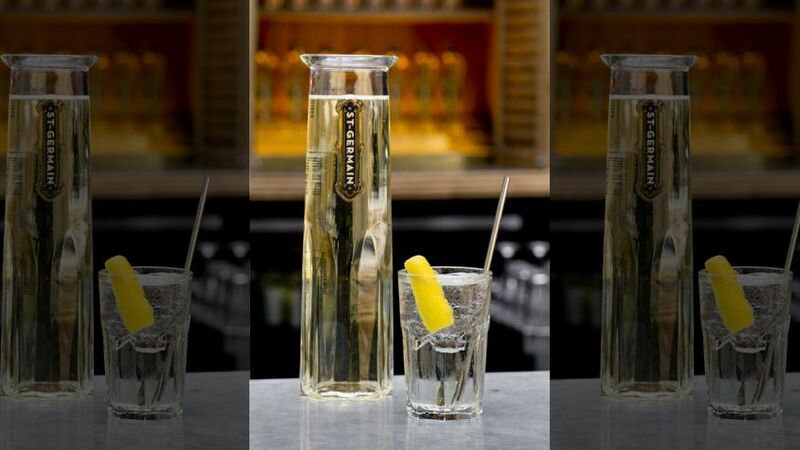 The St-Germain Cocktail itself is an elegant and crisp cocktail that is a lovely addition to the night,” celebrated NYC bartender Meaghan Dorman of the Raines Law Room told FoxNews.com. 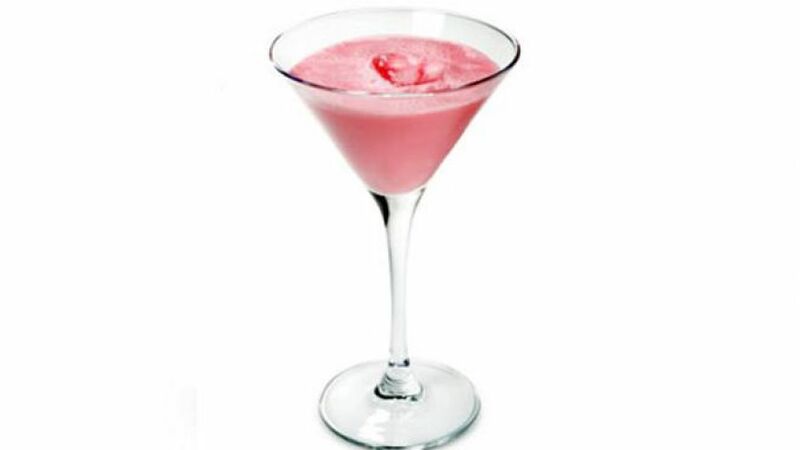 This fun and flirty cocktail made with TY KU Soju, raspberry liqueur, pink grapefruit juice and grenadine may cause you to reminisce with your significant other about your first date. 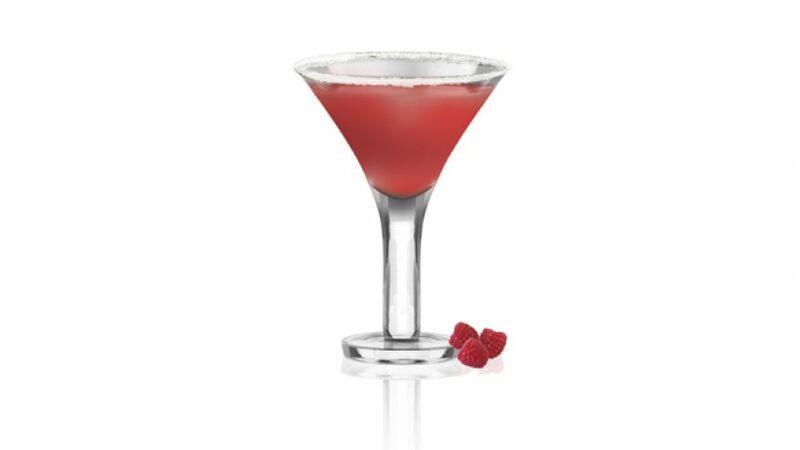 With just one decadent sip, your lover will definitely be ready for an evening of true romance. 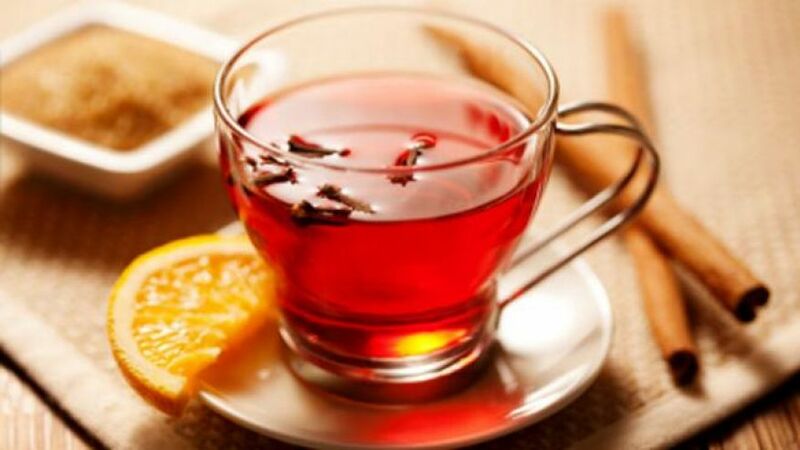 Spice up your night with this spicy brew. 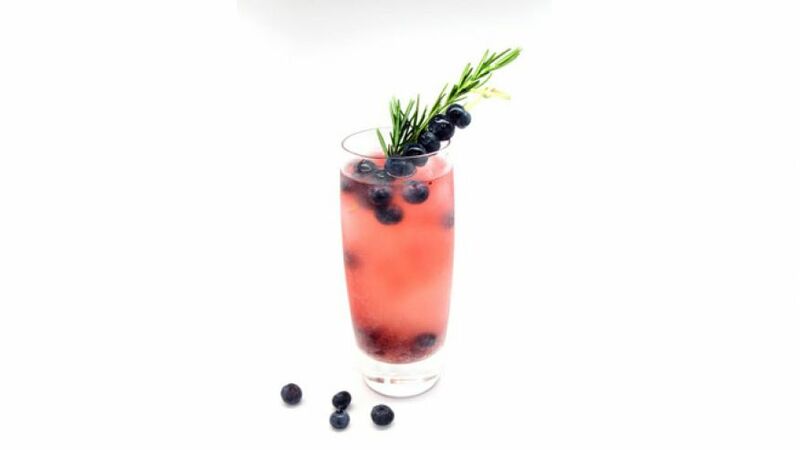 A fruity cocktail with a fresh twist. 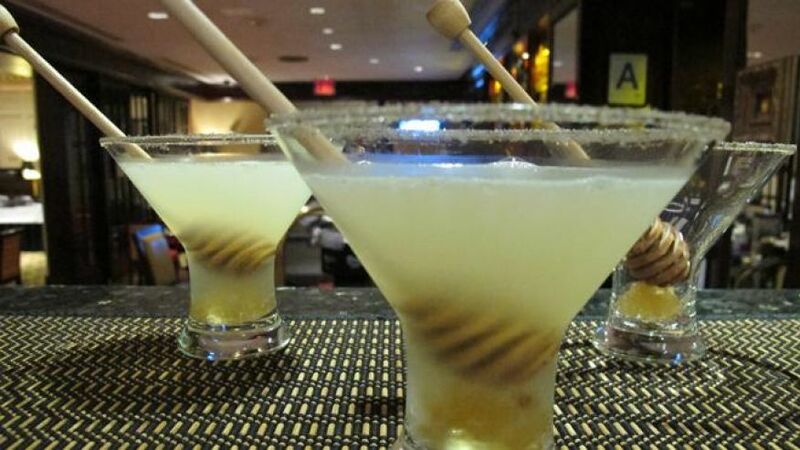 Whip up this special cocktail for your own honey. 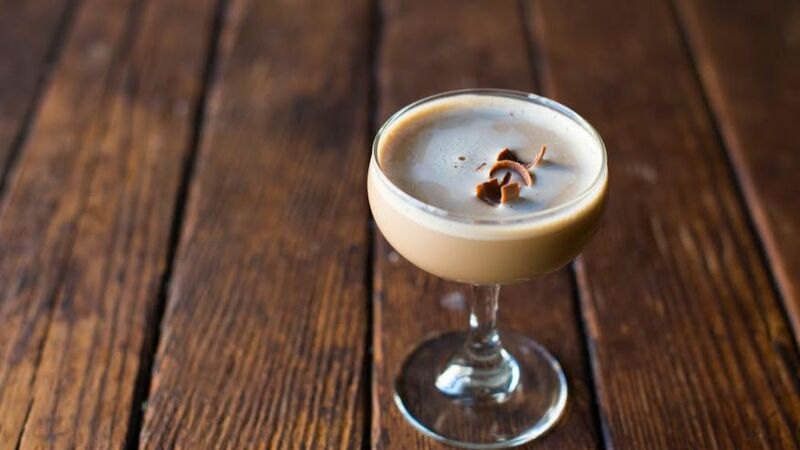 This decadent drink blends ice cream with alcohol for a satisfying end to any romantic meal.